Art Limo has been serving the Hudson Valley for over 15 years. Whether it may be a wedding, prom or just an airport trip our car service goes unmatched. We pride ourselves in going out of our way to make your experience memorable. We customize your experience whether it may be color matching the cars interiors to your event or providing that right type of drink inside the car. We are here at Art Limo to make that happen. Our drivers are here to take you to your destinations safely and on time. 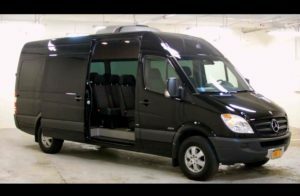 Call Art Limousine Service today at 845-544-0802, toll free at 877-494-0045 or email Reservations@artlimos.com to book your next special event with Art Limo. Special Event are memories that you will remember for a lifetime! 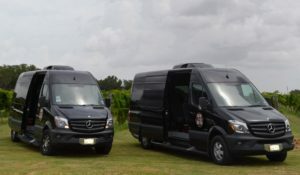 At Art Limo our car services for special events are your go to make a memorable night. 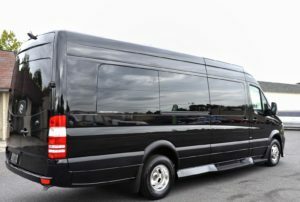 Providing top quality professional limousine services throughout the Hudson Valley, including Orange, Rockland & Westchester counties.